Pete Weatherby QC, instructed by Elkan Abrahamson of Broudie Jackson Canter, led a legal team which included Mark George QC, Kate Stone and Andrew Fitzpatrick, representing 22 bereaved families at the recent Hillsborough inquests. In the wake of the inquests, Pete co-drafted the Hillsborough Law, a piece of legislation which seeks to promote transparency and accountability and to combat institutional defensiveness. It codifies existing duties of candour in requiring public authorities, public officials and private entities fulfilling public functions to assist court proceedings, inquiries and investigations and to act with transparency, candour and frankness. 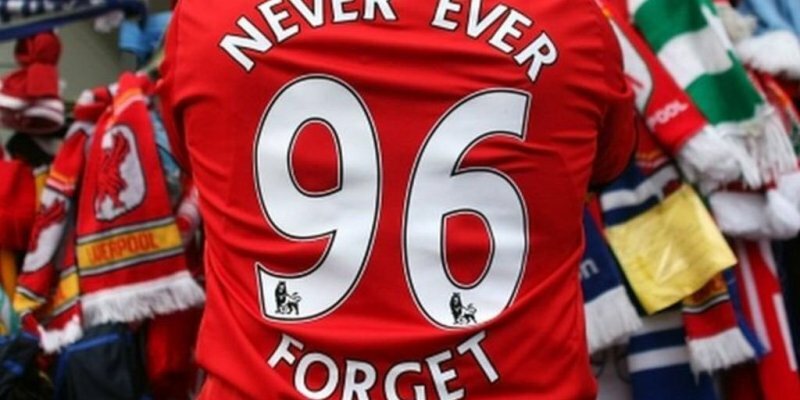 The Hillsborough Law, formally known as the Public Authorities (Accountability) Bill, provides a ‘toolbox’ for victims to enforce these duties through the courts and includes backstop criminal offences where there is culpable failure to discharge the duty. It supports ordinary public officials standing up to senior officers and managers, in refusing to go along with obfuscation and cover-ups. Importantly, it provides a level playing field for victims and families to obtain legal advice and representation of the same standing as the public authorities involved. Hillsborough Law has secured cross party support. It was formally sponsored by senior Tory MPs as well as Labour MPs, the leaders of the Liberal Democrat, the Greens party, the SNP and SDLP and has been before the House of Commons on an unopposed first reading. 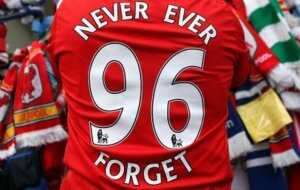 To learn more about the Hillsborough Law and lend your support visit https://www.thehillsboroughlaw.com/. Hillsborough Law seeks to promote transparency and accountability and to combat institutional defensiveness. 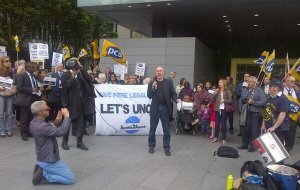 Legal aid must be a priority for government of whatever complexion. 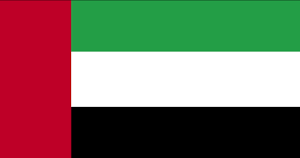 Members of Garden Court North Chambers are involved in the campaign to improve Human Rights in the United Arab Emirates. 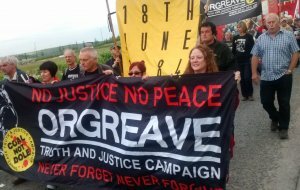 Garden Court North Chambers fully supports the continuing demands of the Orgreave Truth and Justice Campaign for an official inquiry.